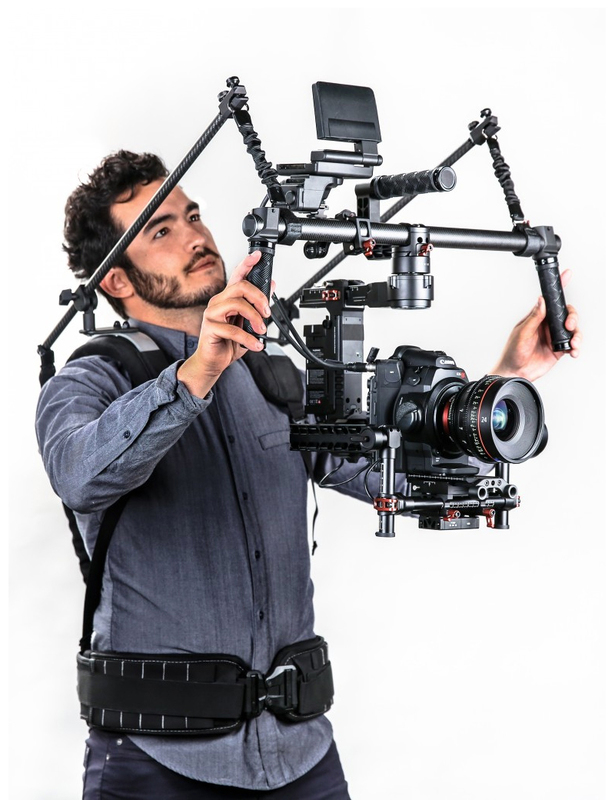 Camera stabilization meets practical weight support with a small footprint. 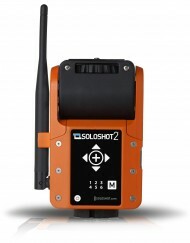 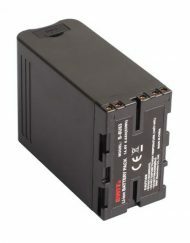 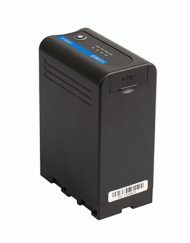 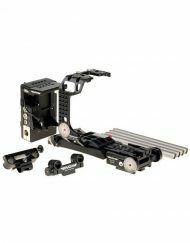 SKU: ReadyRig. 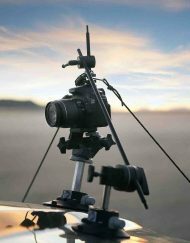 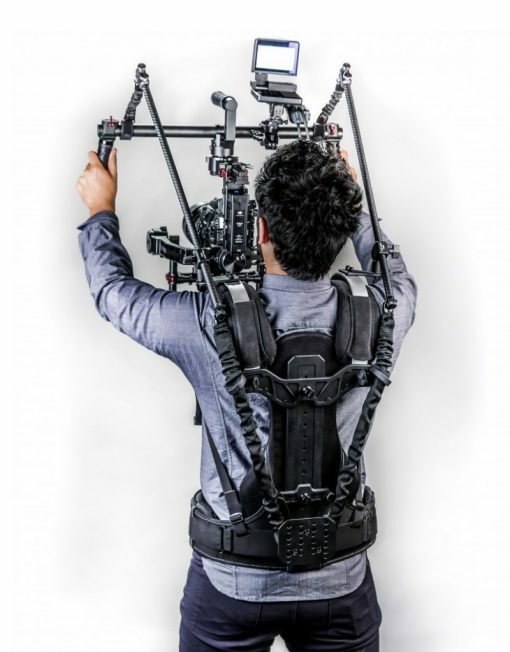 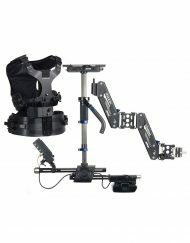 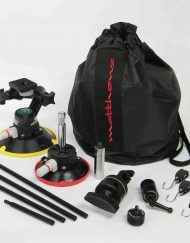 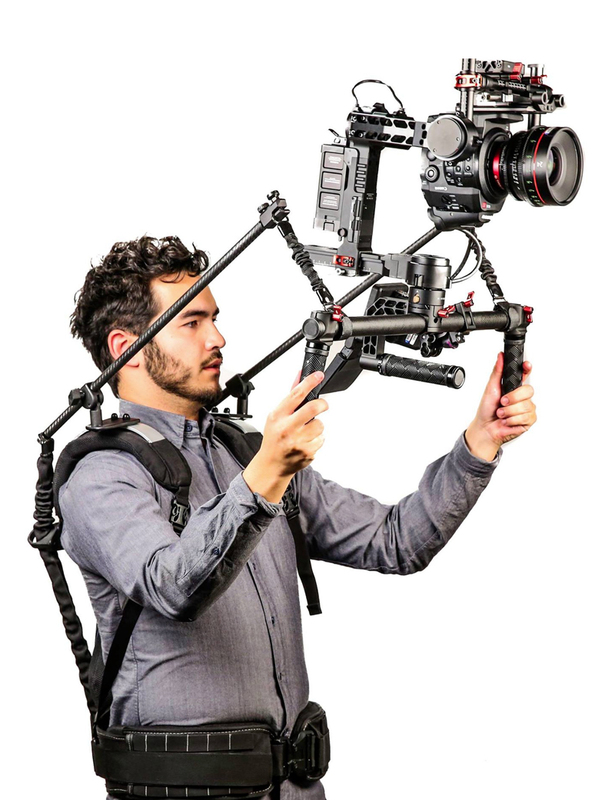 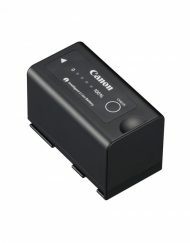 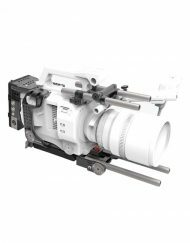 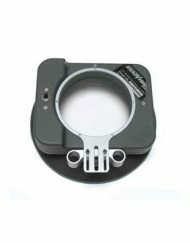 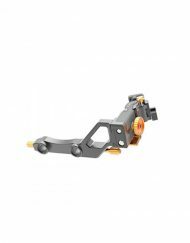 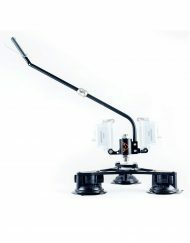 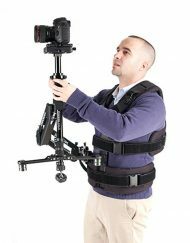 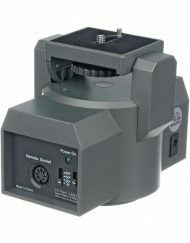 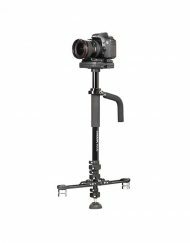 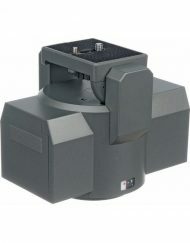 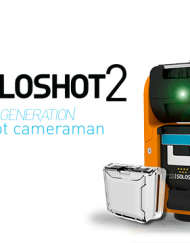 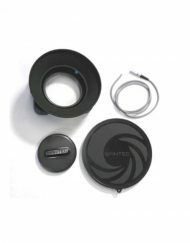 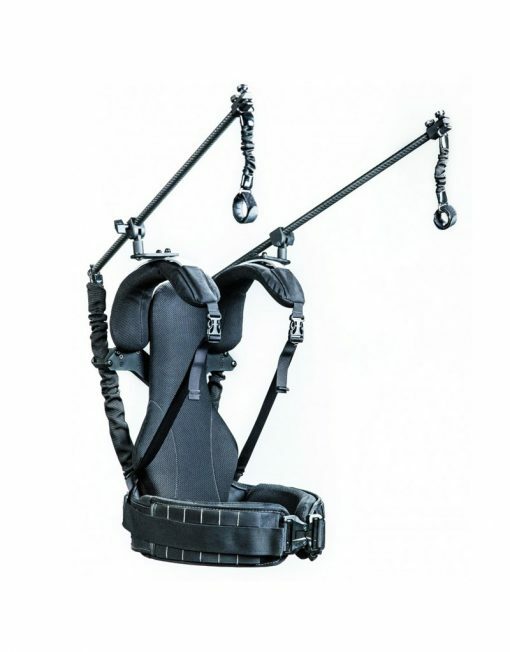 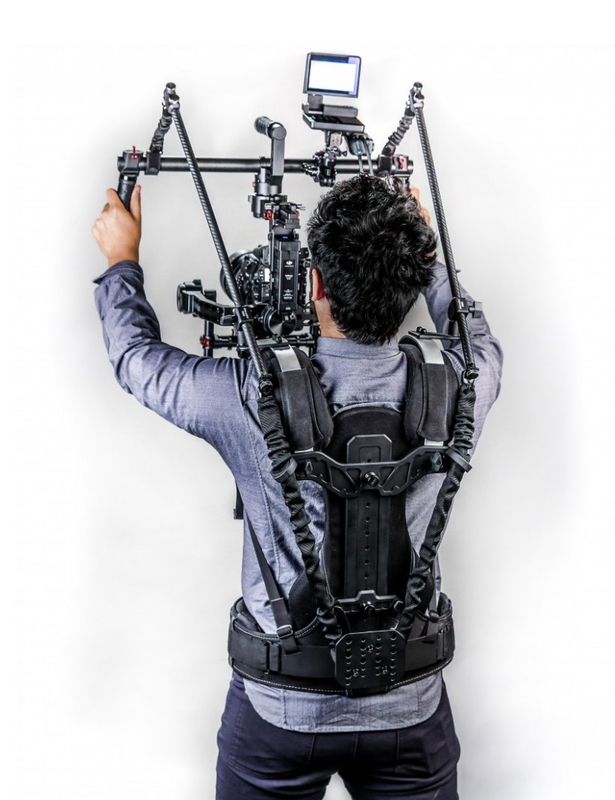 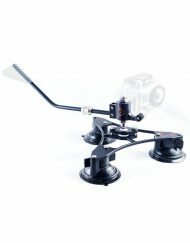 Categories: Camera, Camera Support, Camera Mounts, Stabilizers.